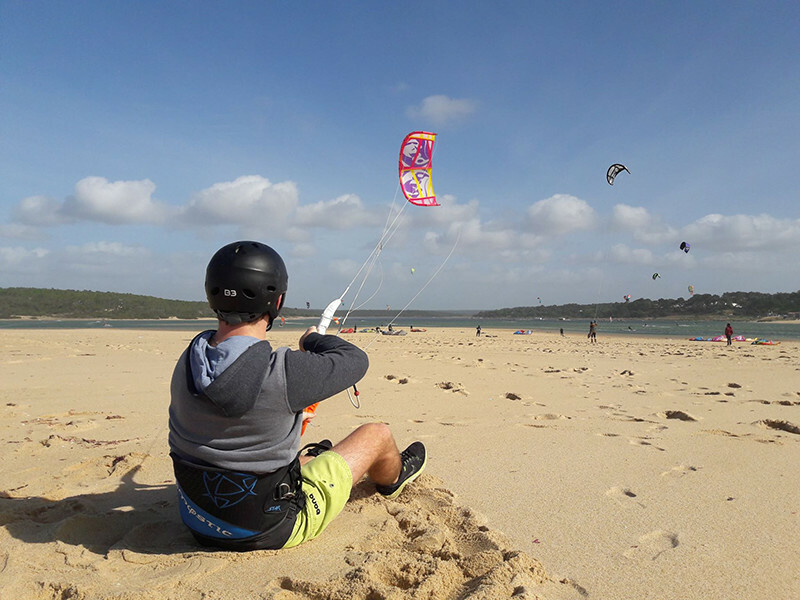 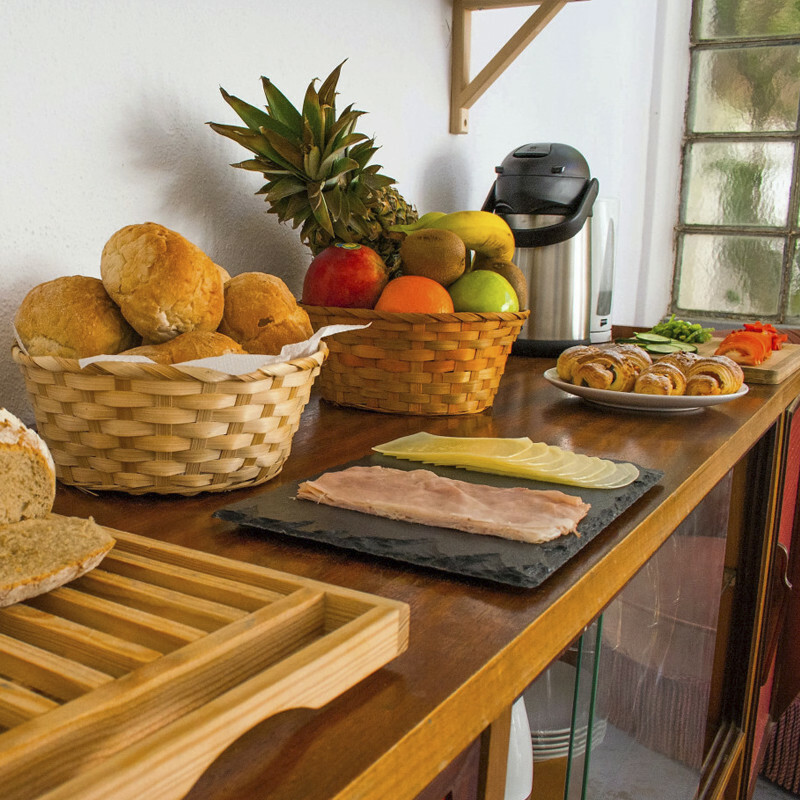 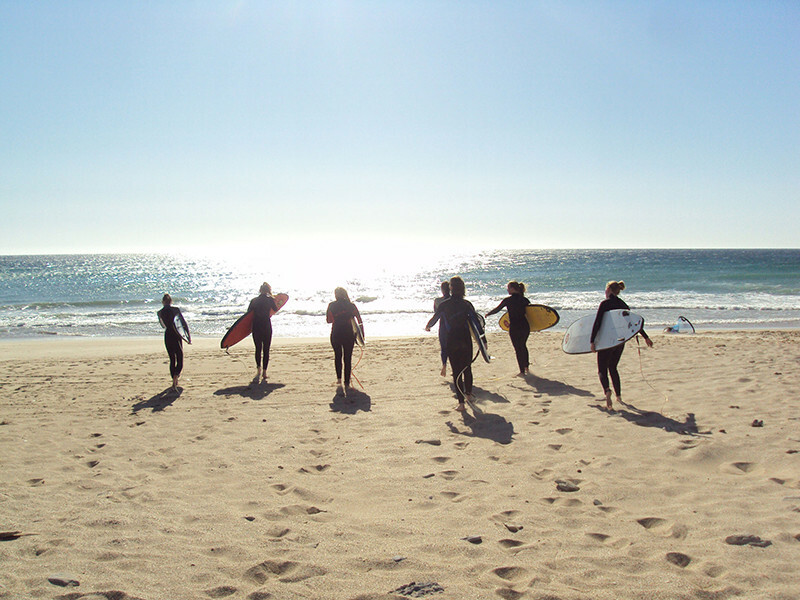 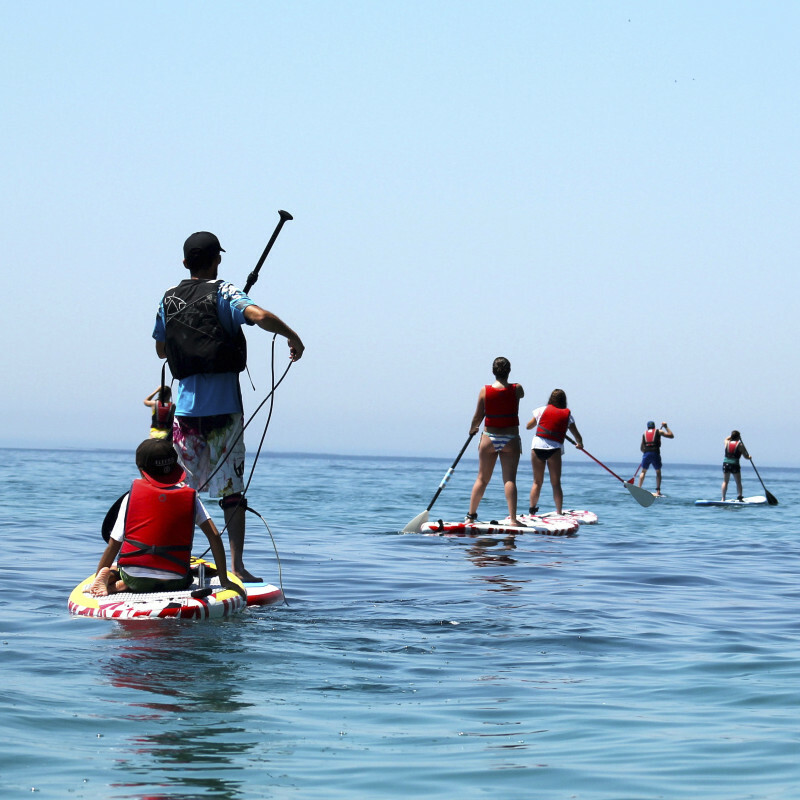 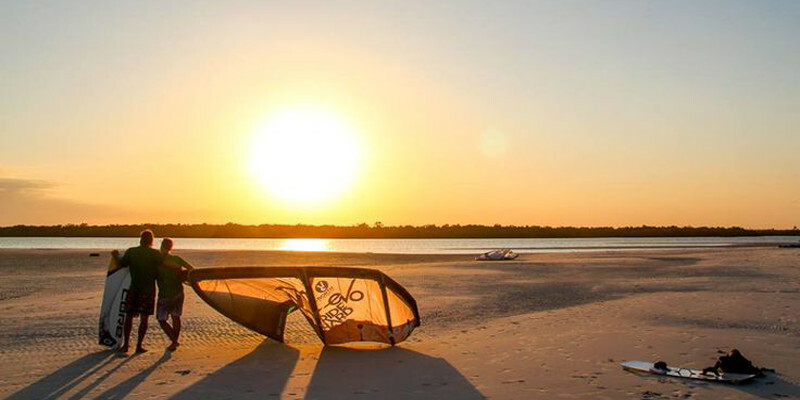 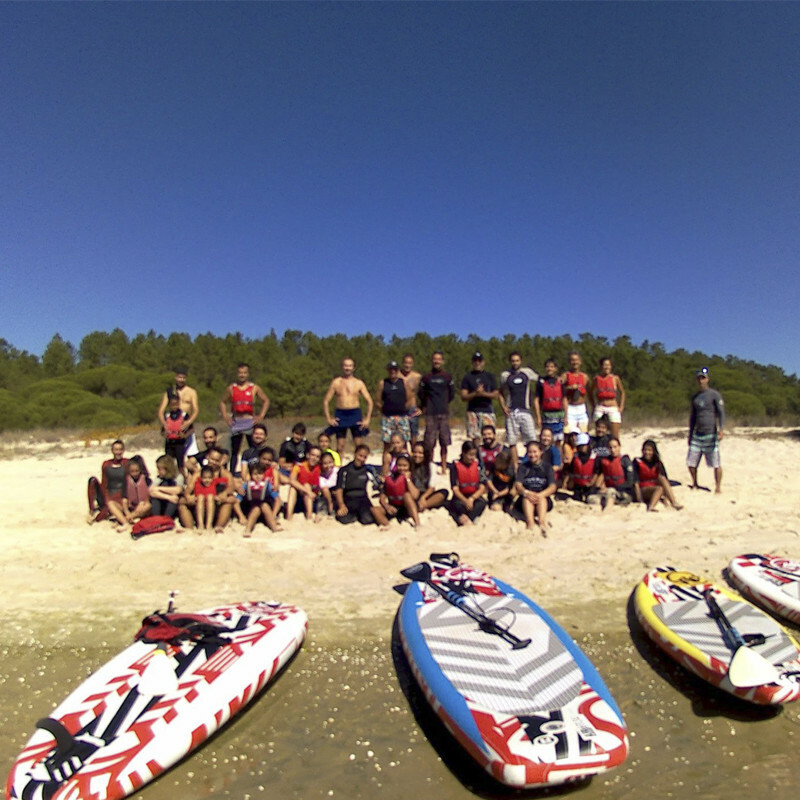 Boarder Club Portugal is a Kitesurfing, Stand Up Paddle and Surf school, located 15 minutes from the great area of ​​Lisbon, with its own facilities on the beach of Nova Vaga (Costa da Caparica). 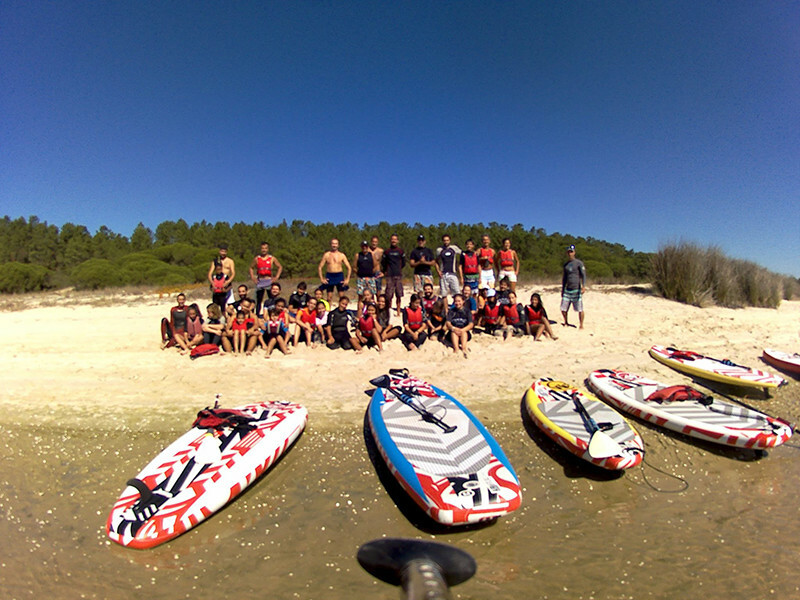 Learning the sport in a safe way is the fundamental aspect of our teaching method. 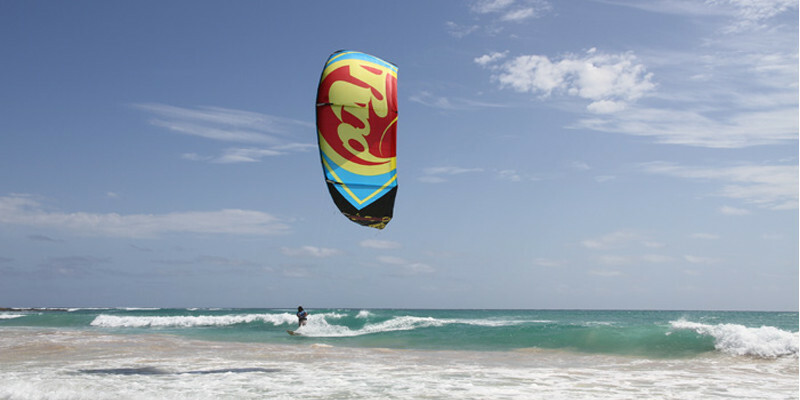 Our School works with experienced Teachers accredited by the IPDJ and IKO (International Kiteboarding Organization). 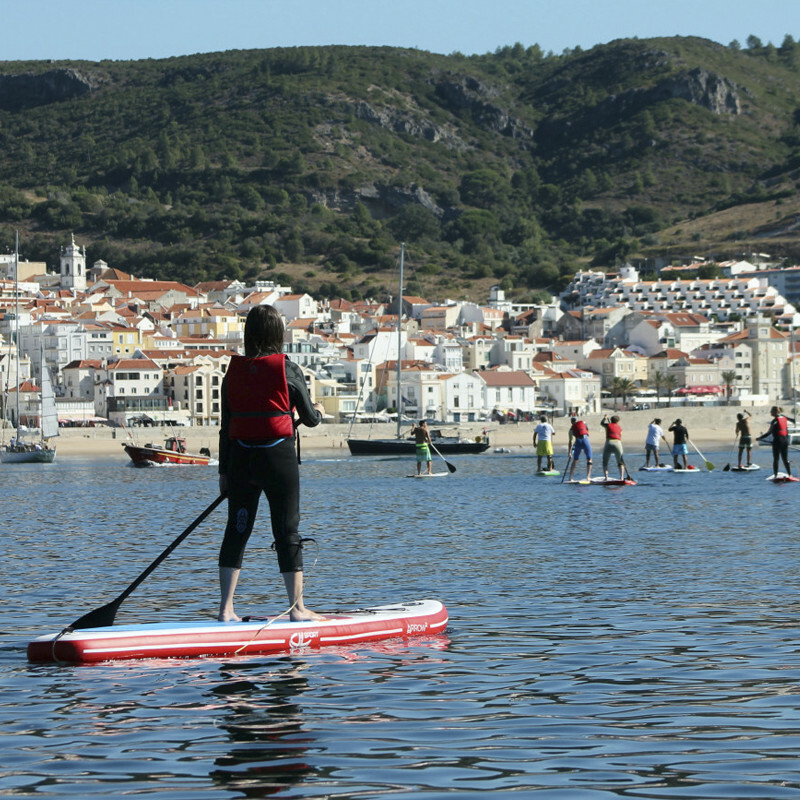 RNATT - nº 327-2010, recognized by naturesa tourism. 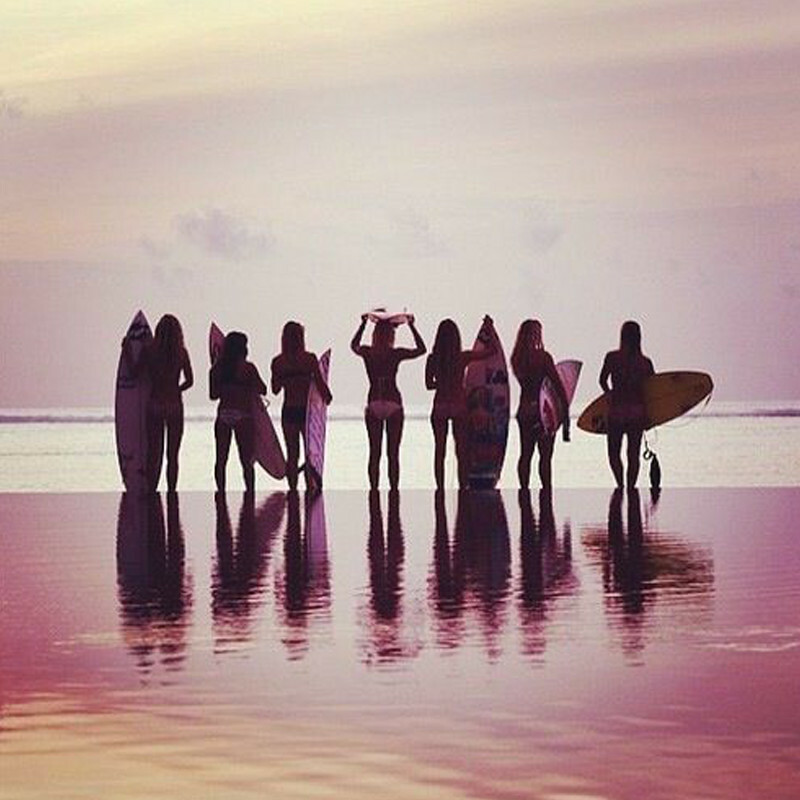 Choose the mode that most identify you!